This week is turning out to be full of exciting news and rumors, starting with Samsung finally setting the date for its Unpacked Event and there is a strong reason to believe the Galaxy S5 is what’s next! LG, too have leaked out a few specs for the camera of their upcoming LG G Pro 2. Not only that but also a few rumors for the iPhone 6 as well. The specs really look enticing and could turn out to be the official specs too, if the rumors do come out true! LG on the other hand are getting ready to storm the Mobile World Congress 2014 with their new devices, specially their new LG G Pro . The device is expected to be in the running with Samsung and HTC’s 2014 flagship devices. Whats been confirmed though is that the Camera at the back will be using an Optical Image Stabilizer Plus (OIS+) technology. Which will allow the smartphone to record videos 1.4 times slower than normal, for slow-motion videos. Burst Mode will be able to capture 20 photo’s at a go and the main news is that it can take 4K videos at 3840×2160 resolution. The camera itself is expected to have a 13 Megapixel sensor. Finally we come to the iPhone 6 , according to rumors the device will be coming in two sizes 4.7 and 5.5 inches and it will be running iOS 7.2 and not iOS 8. The 4.7 inch display will have a 1080p resolution while the 5.5 inch variant will have a resolution of 2272×1280. A new iBeacon feature as well pops up, but no news has come for it as yet. The device itself is to be launched in Q2 or Q3 of 2014. These are just rumors so take them as lightly as possible. It still is a long week to go and rumors are expected to keep coming in. So are Samsung on the right track for their 2014 flagship? 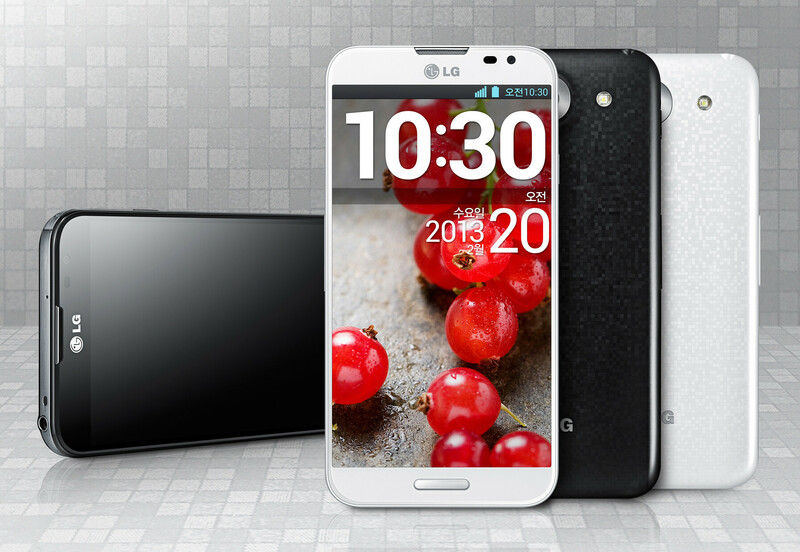 What about the new LG G Pro 2? and can you imagine a 5.5 inch iPhone? Hit us back with all your thoughts!